Articles, dozens of photos, sketches, and descriptions, depicting historic events of Missouri. 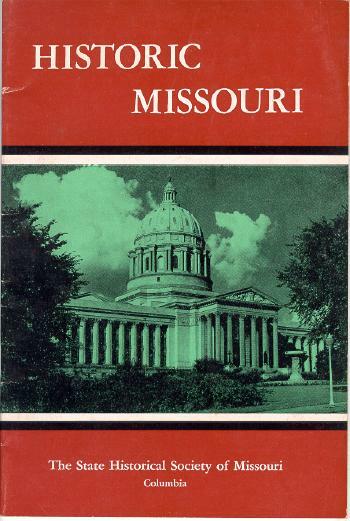 The cover features a photo the State Capitol at Jefferson City. This item is in Very Good condition with only minor wear of the cover edges. It measures approximately 6 x 9 inches.